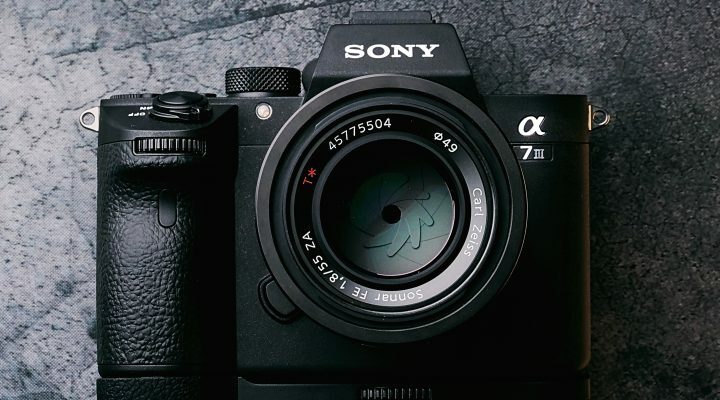 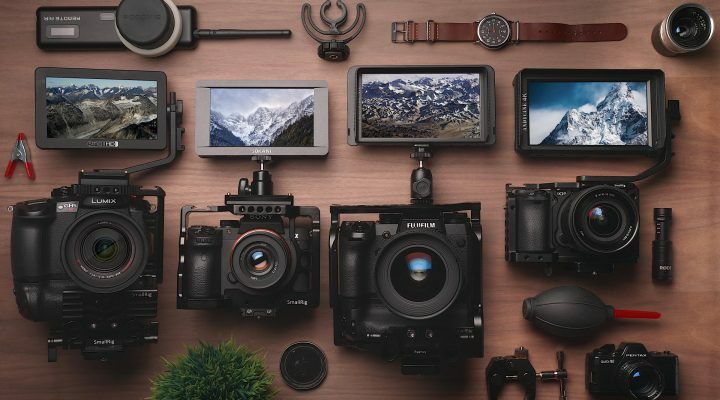 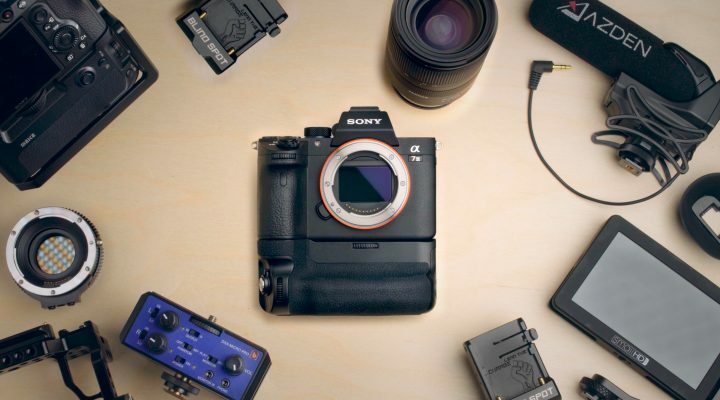 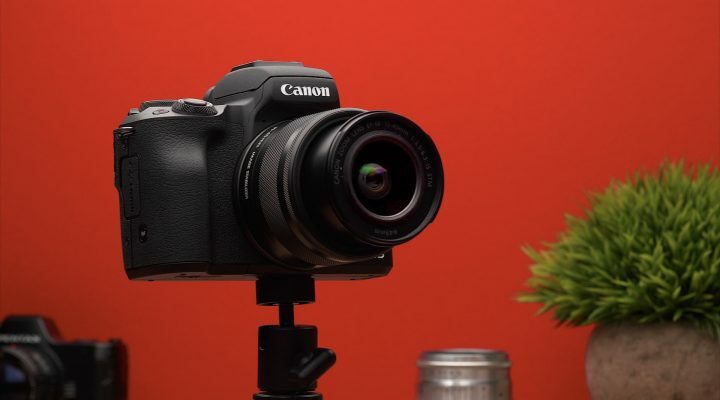 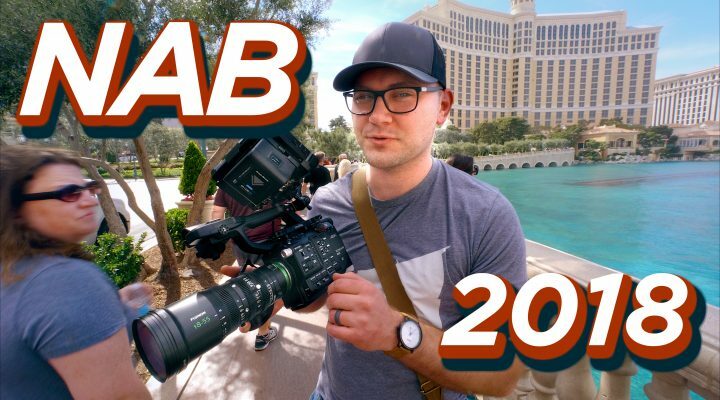 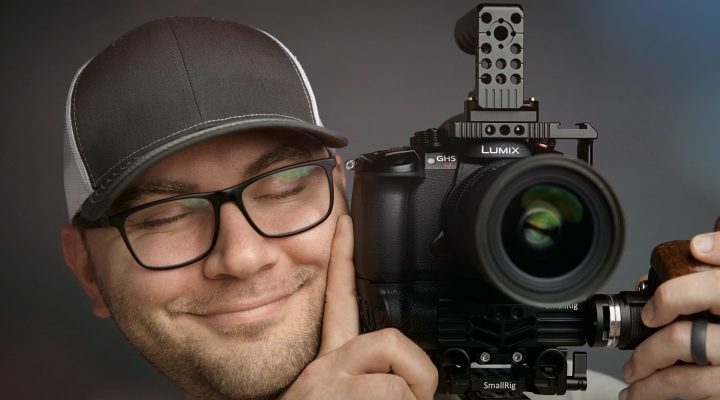 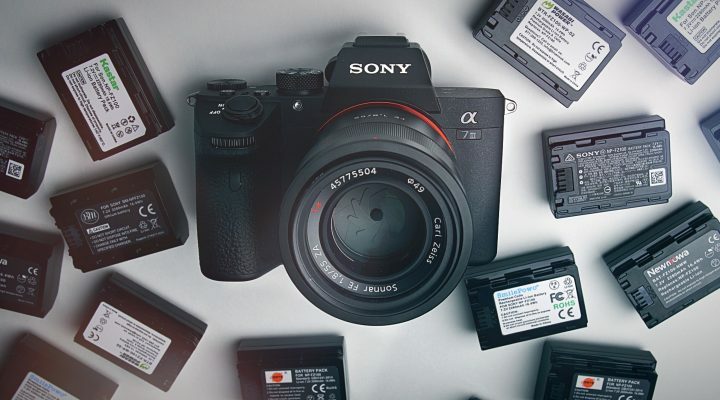 Video Gear for the Sony A7 III – Top 10 Picks! 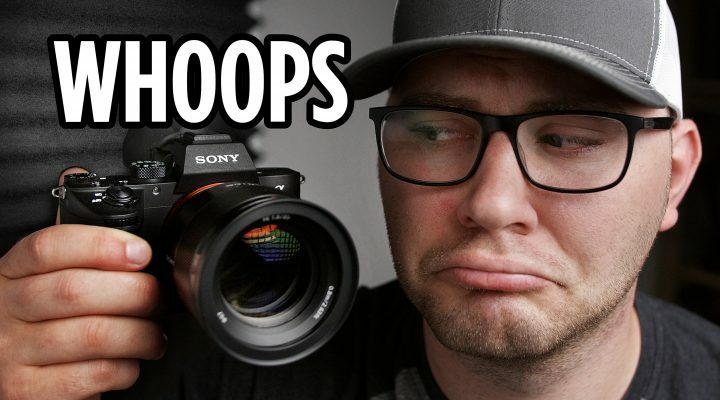 Big Problem With the Sony A7 III… It Stretches Your Video! 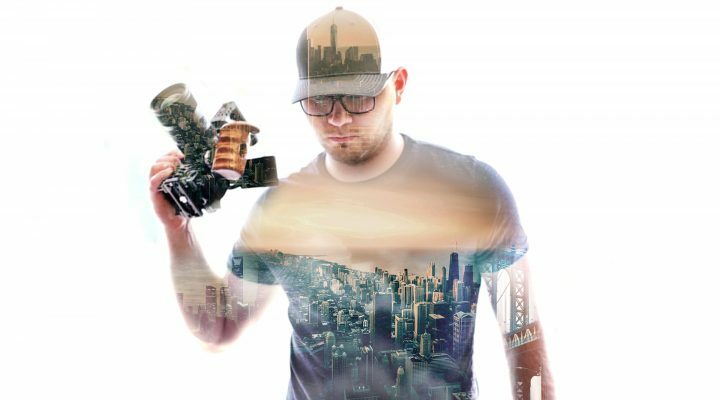 How to Make Double Exposure Videos! 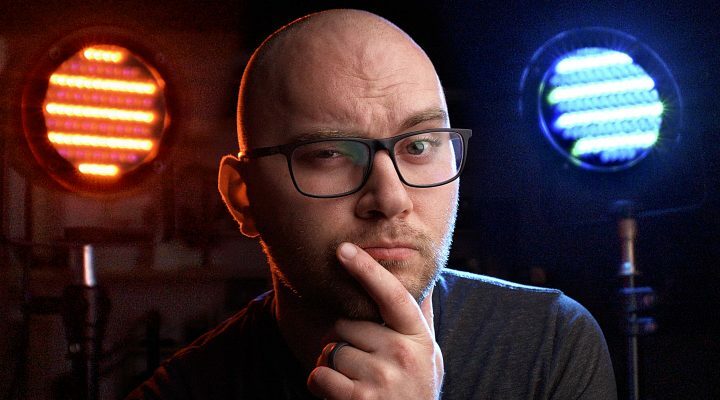 $15 RGB LED Light for Videos and photos! 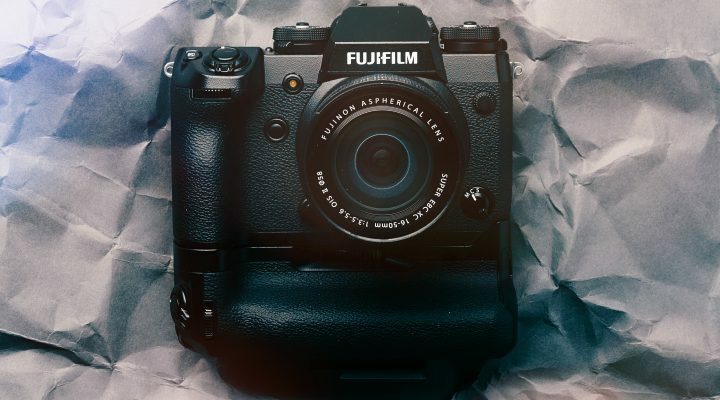 Fuji X-H1 Review: Is It Worth Considering For Video? 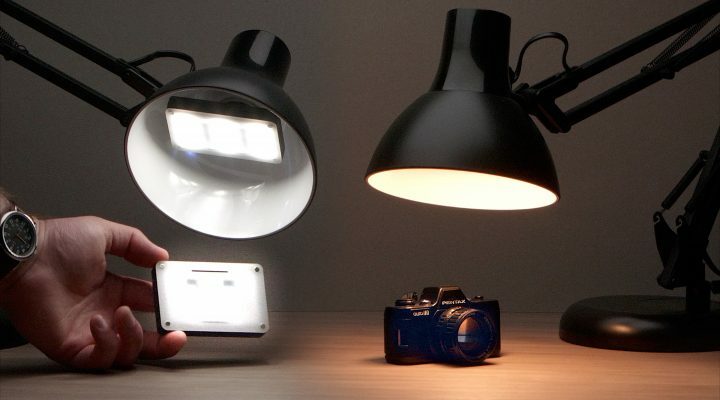 $100 Video LED Light Kit! 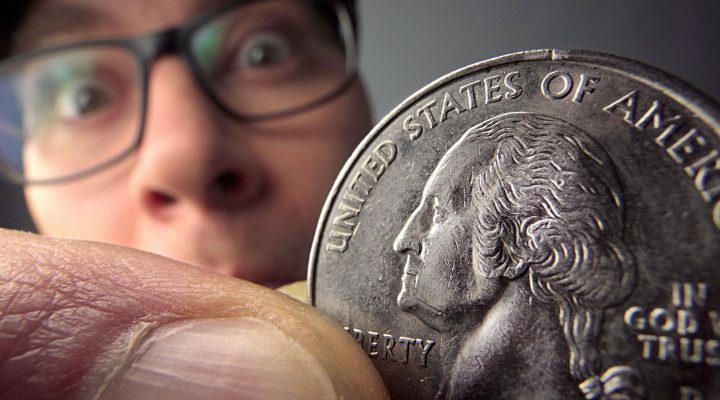 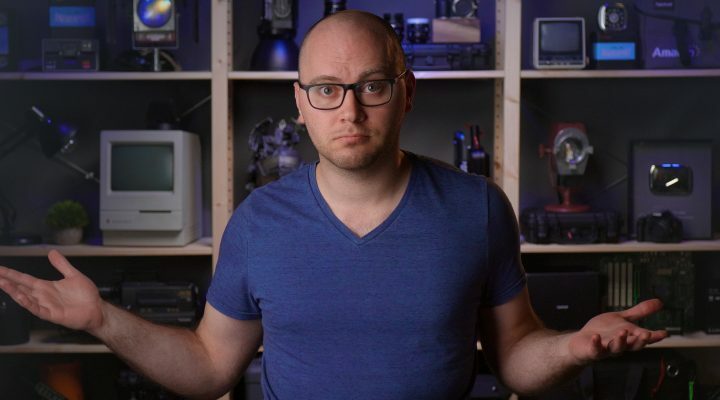 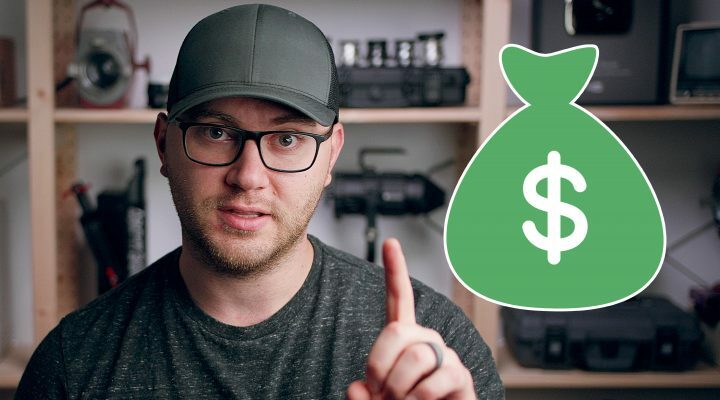 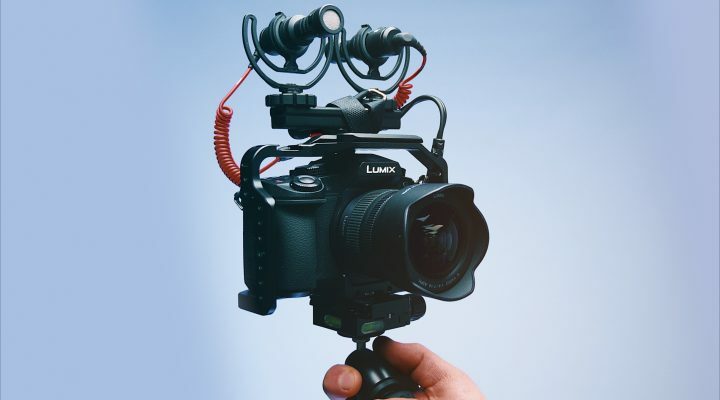 How Much Money Should You Charge For Video Work? 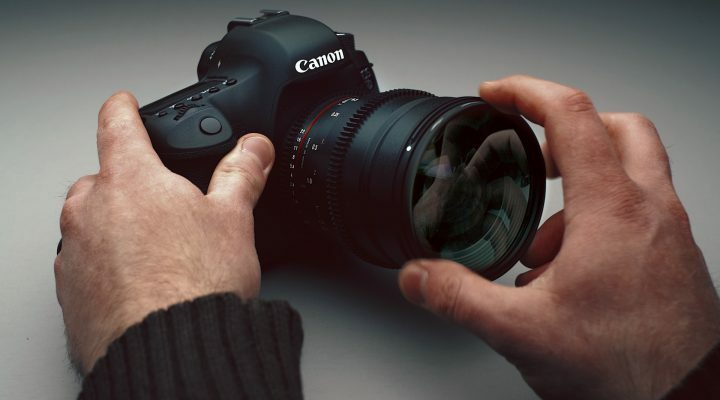 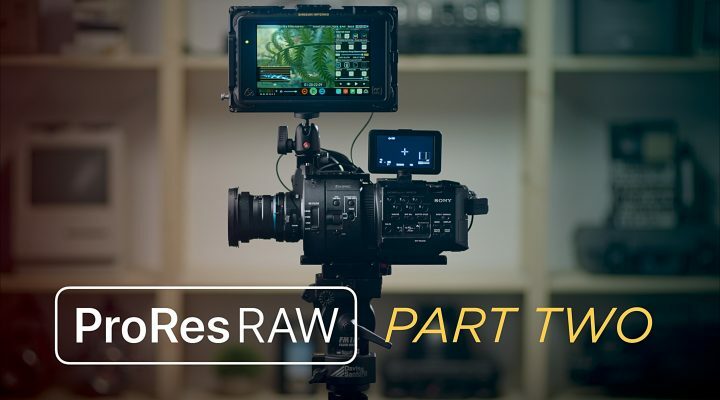 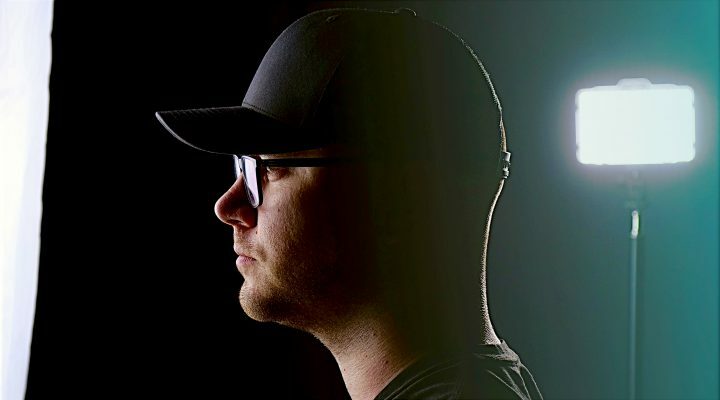 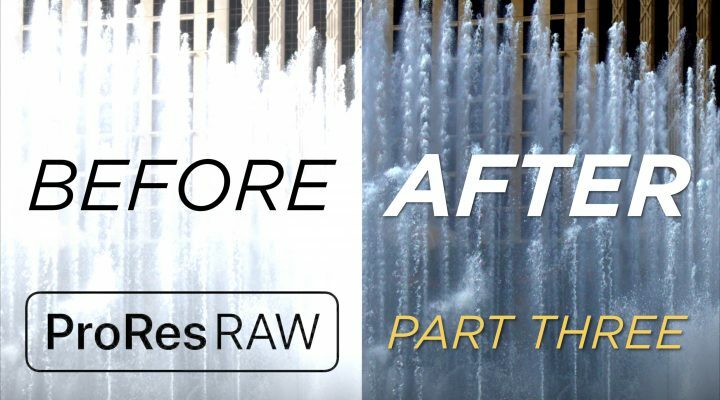 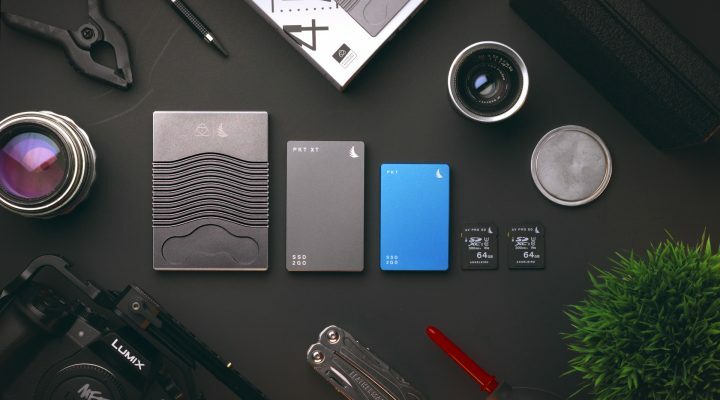 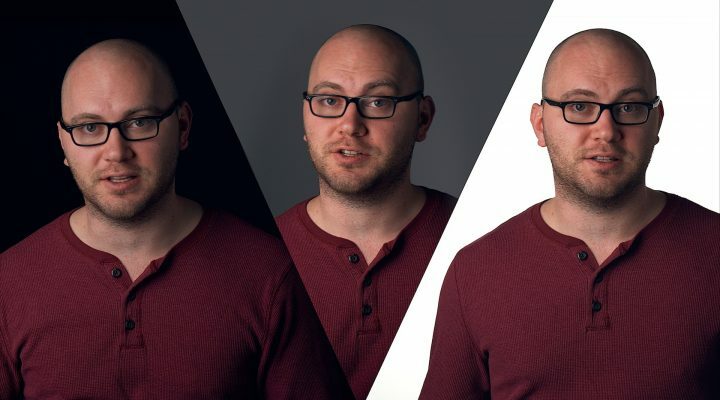 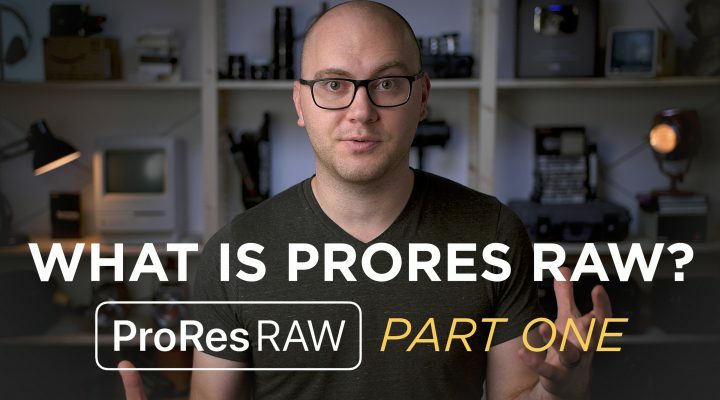 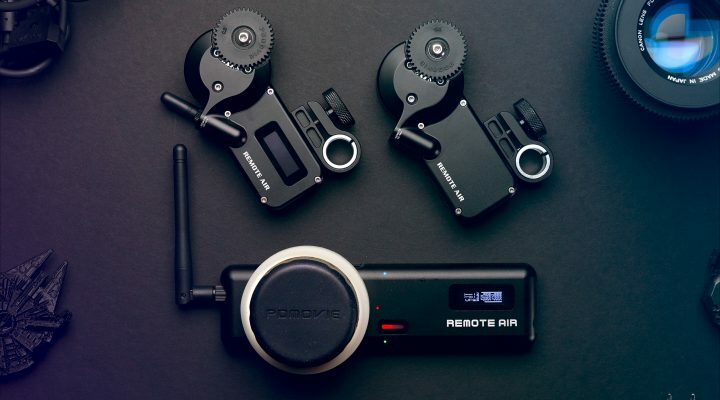 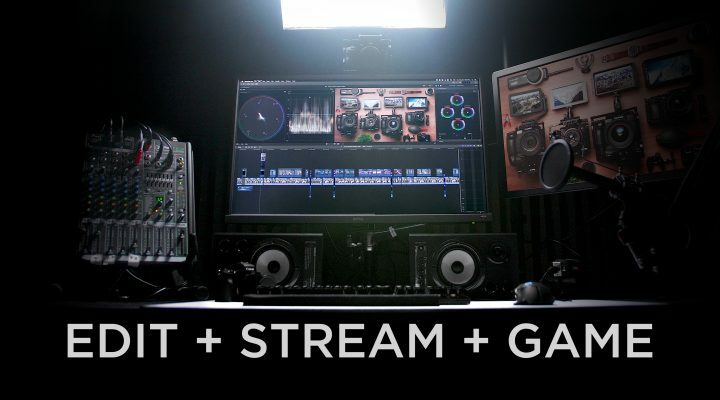 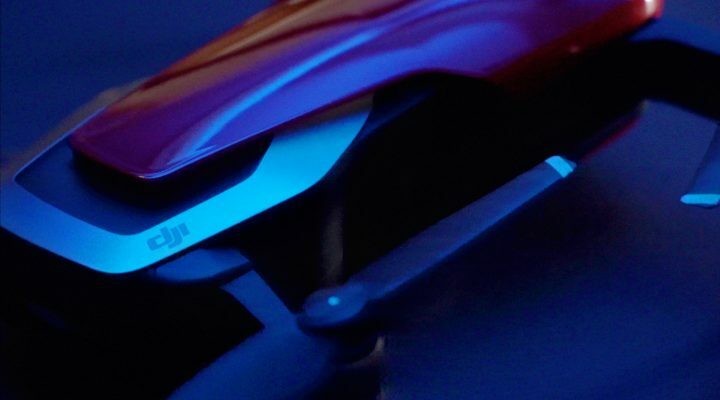 ProRes RAW Part 1: What is ProRes RAW and Why Should You Care? 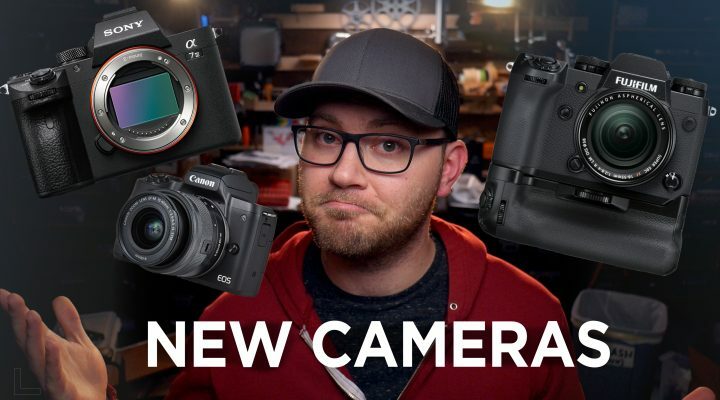 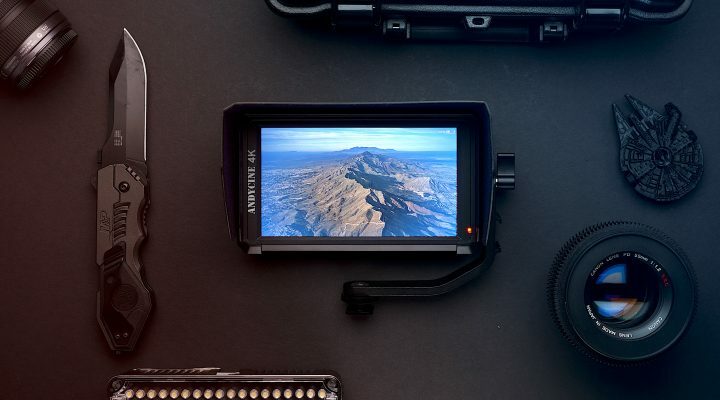 Best 5 Inch Camera Monitors! 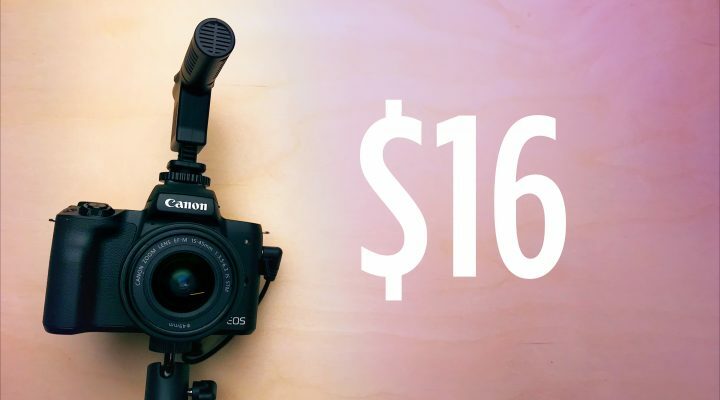 $16 Camera Microphone For Video – Good Enough or Garbage? 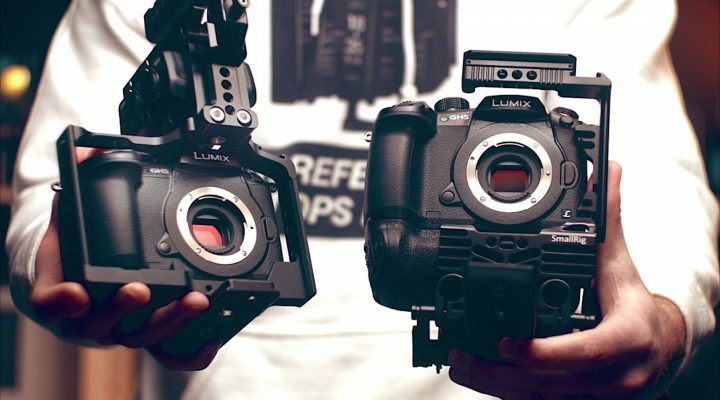 Panasonic GH5s Better Color and Larger Sensor Than the GH5?